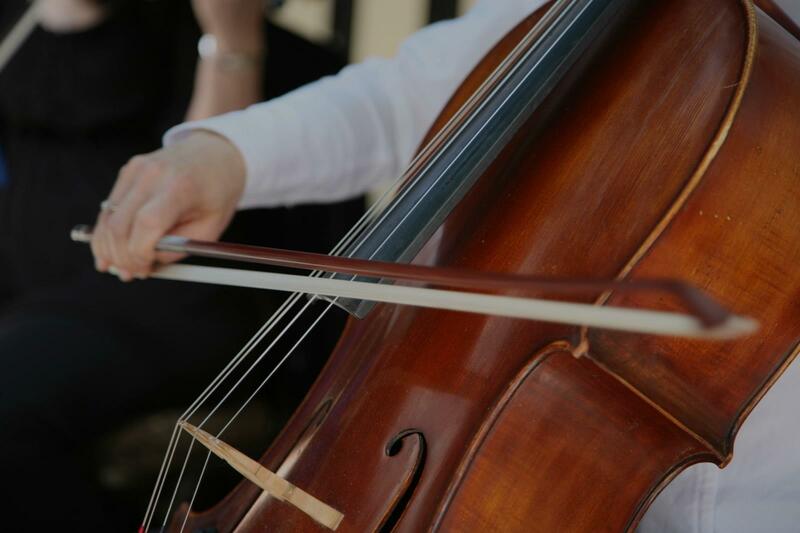 Find the perfect teacher or instructor in Platt Park for private cello lessons in your home or in their studio. "Amazing energy, highly professional, and fun to work with!" "Chandrika-very sweet, knowledgeable and works great with my son. My son thinks she's great"
Spring is almost here, and we're definitely feeling the fresh energy of the changing seasons this month. To celebrate, we're running two fun contests. Whether you're already taking lessons with us or not, now is a great time to get involved for a chance to win free lessons! Just in time for St. Patrick's Day, check out our #LuckyMe contest. For a chance to win 4 free lessons in any subject we offer, just post a picture to Facebook, Twitter, or Instagram of something that makes you feel lucky.